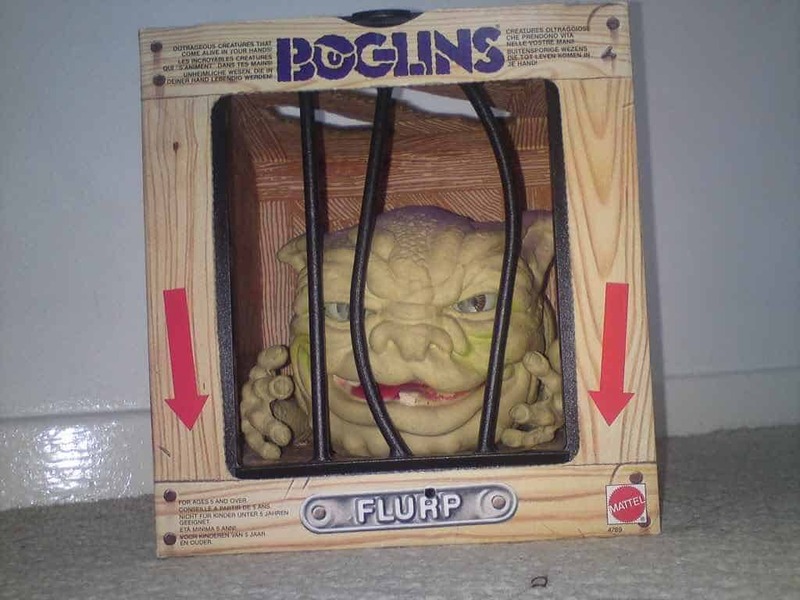 Boglins were a really creepy puppet that probably gave many children nightmares. Speaking of nightmares. 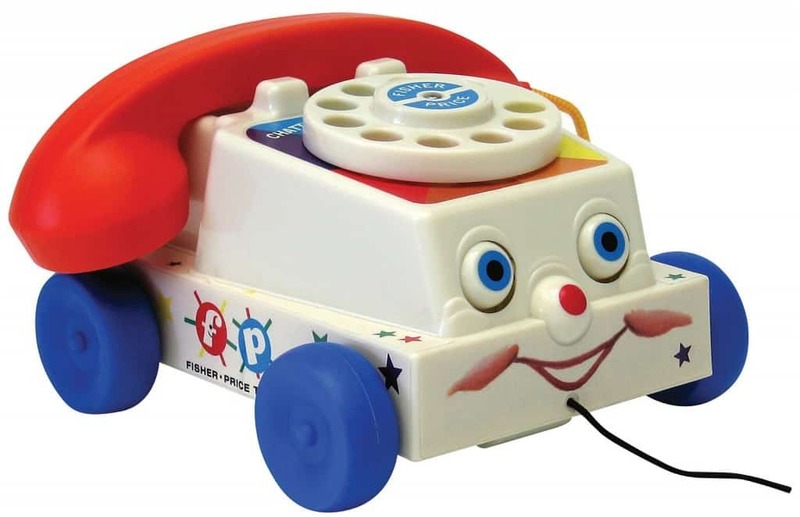 What is meant to be a telephone somehow transforms into something that should be locked in a closet, especially at night. 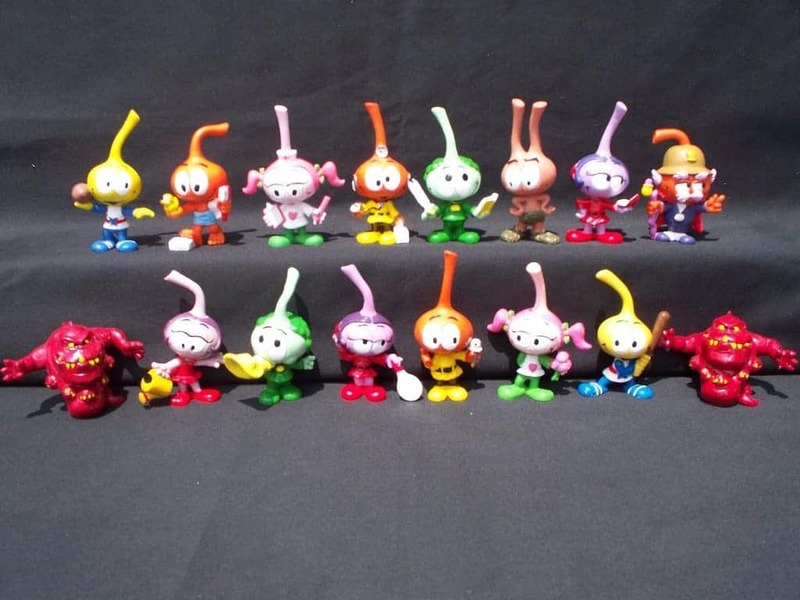 The Snorks lives under water. Maybe they were somehow related to the Smurfs. It’s hard to remember, but they sure do look freaky. 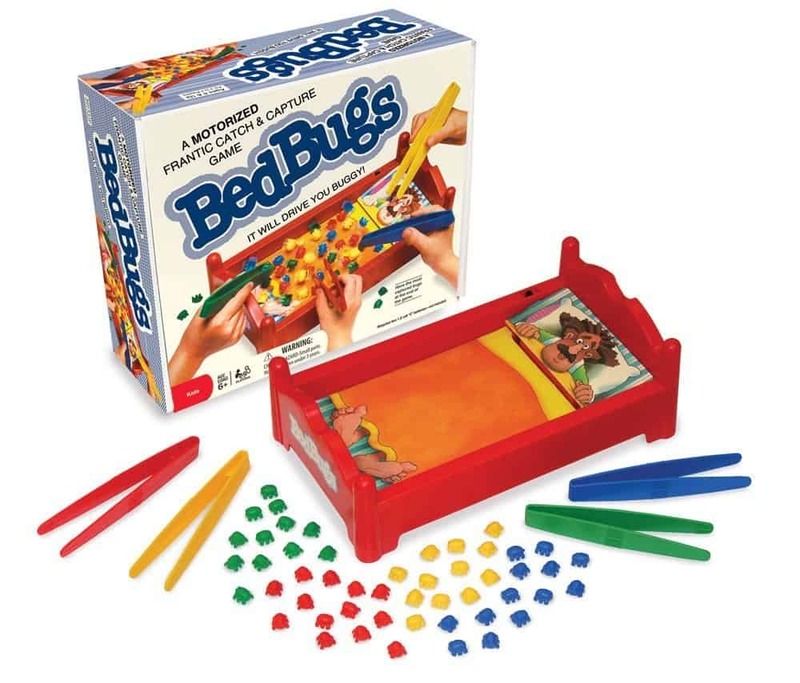 So, with this game you can teach your children that bed bugs are fun instead of blood eating creepers that are hard to get rid of. 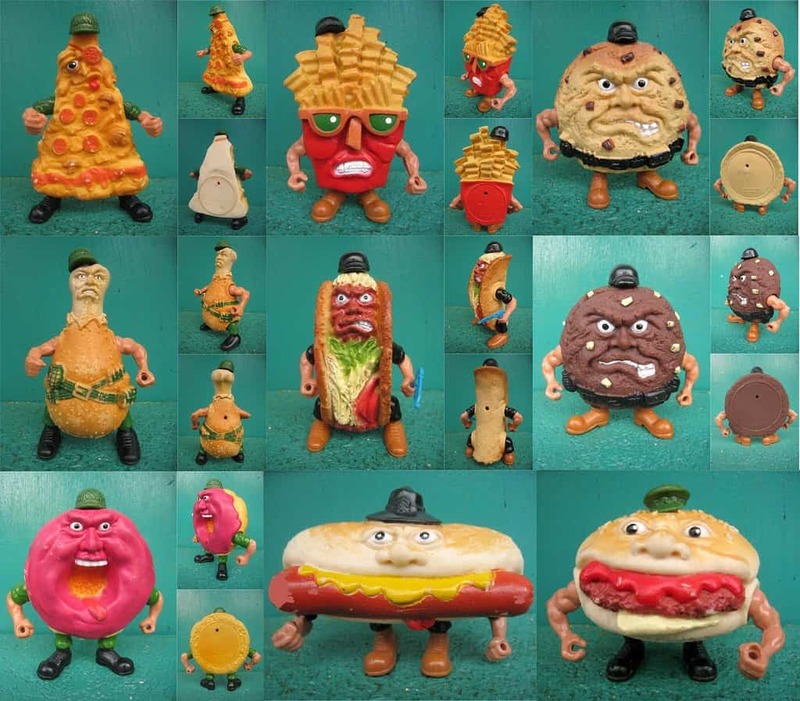 While the Food Fighters toys never really took off, they sure do fit on a list of strange and gross toys of the 80’s. They’d be good for teaching people why fast food is bad for you! 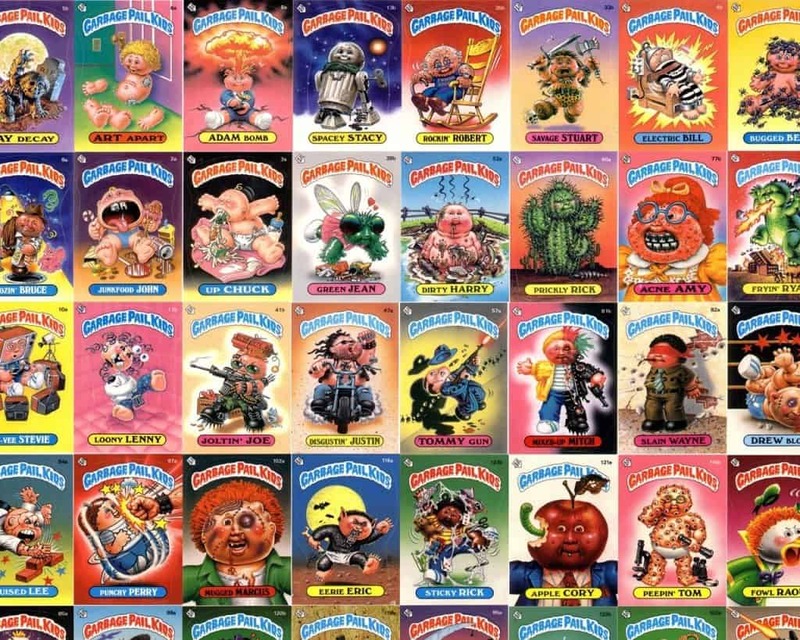 The Garbage Pail Kids grossed out many in the 80’s, mostly parents of the kids that collected these cards. 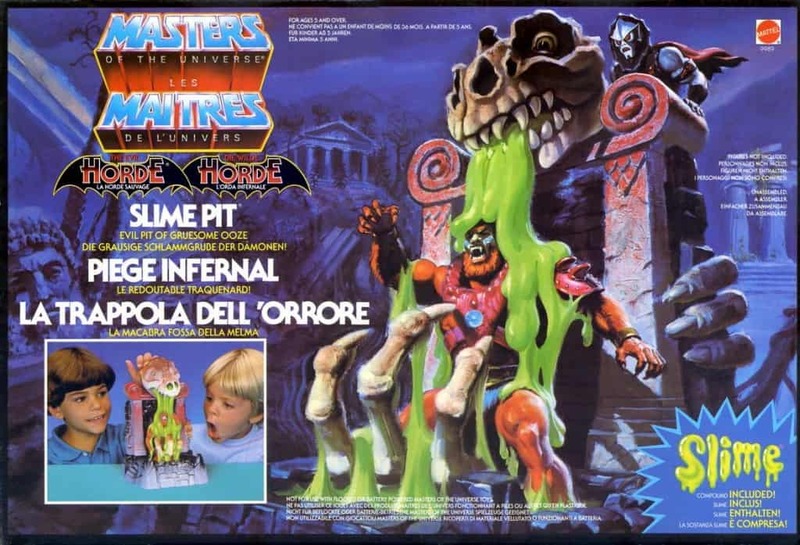 Slime was a big thing in the 80’s, and with this Slime Pit your could cover all of your action toys in goo. 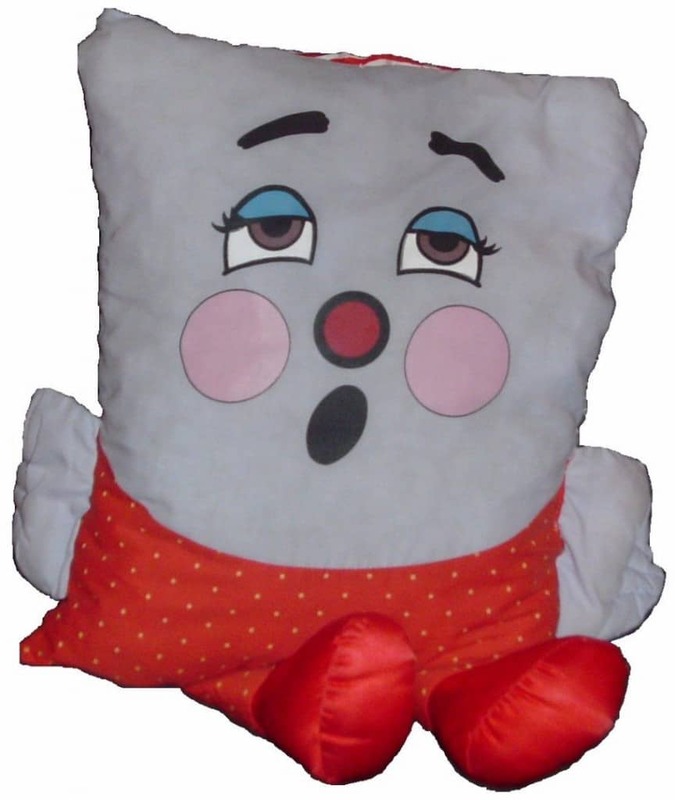 This may have given birth to today’s Pillow Pets. 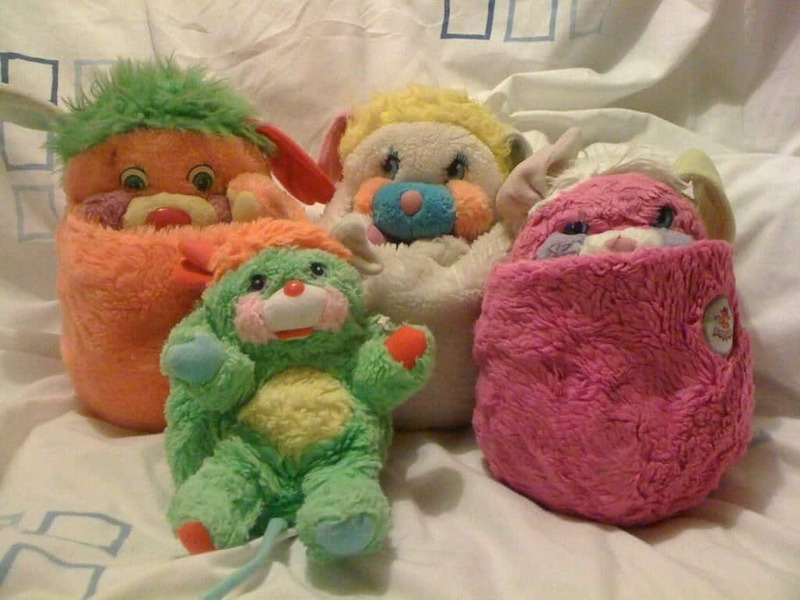 They were by far less cute and cuddly. 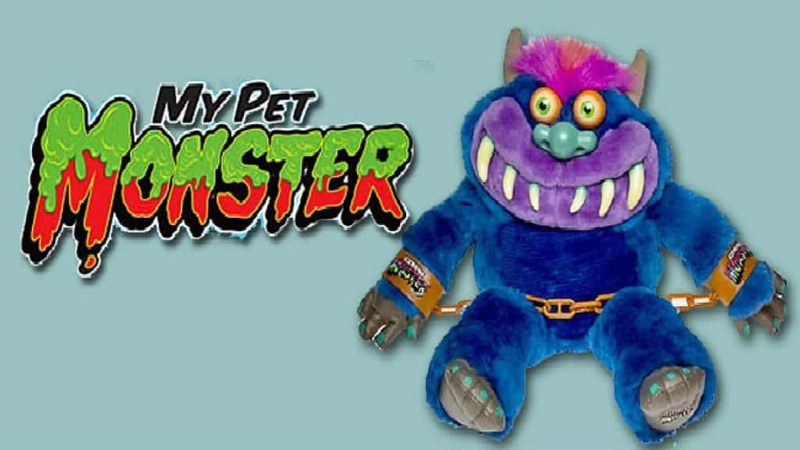 The sure way to teach your kid that there’s nothing wrong with the monster under the bed was to buy them their own pet monsters. 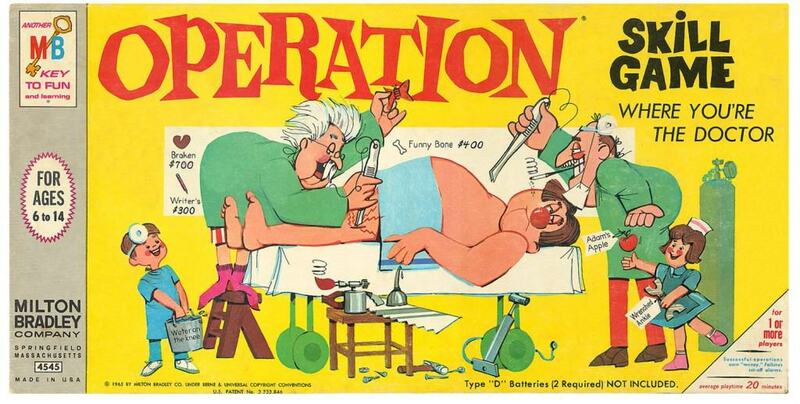 It’s unlikely this board game inspired any children to become doctors. And the buzzing noise it made if you hit the edge may have sent many parents to the doctor for stress issues. 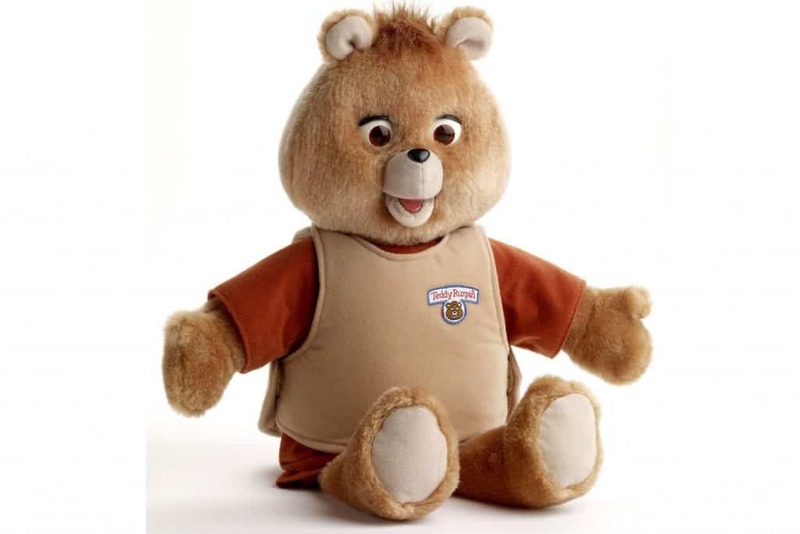 He may look cute and unassuming just sitting there, but when he starts to talk and his mouth starts to move, nightmares are just around the corner. 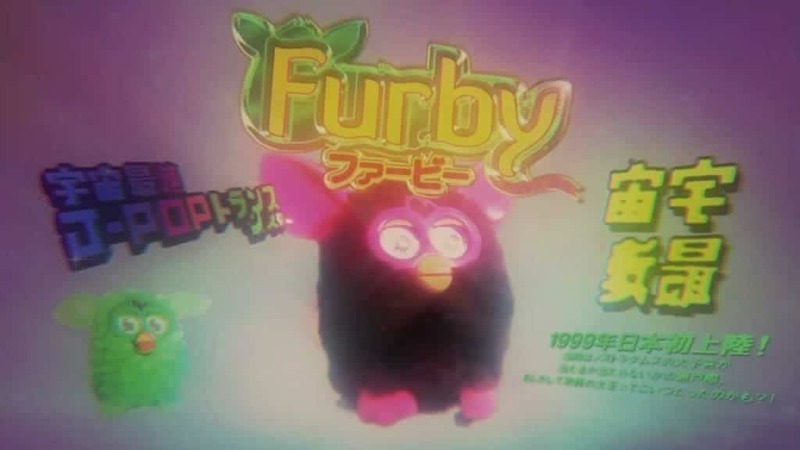 The Furby was another toy that evoked nightmares in children. Especially when they randomly decided to start talking to themselves in the middle of the night. 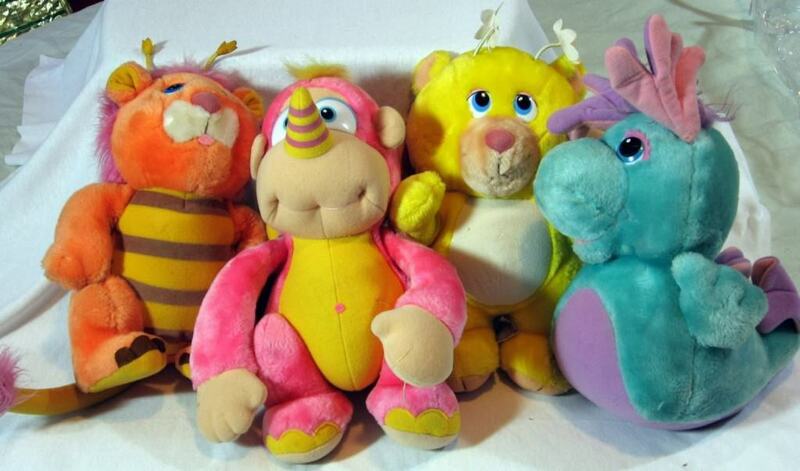 This creepy toy recently became popular again, for some reason. 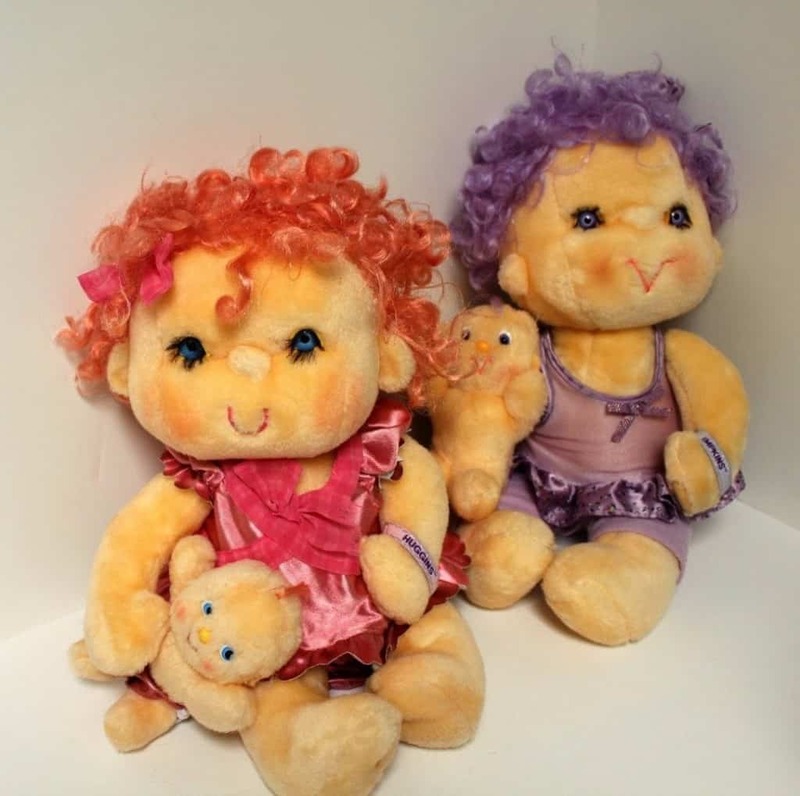 Most dolls are just creepy in general. 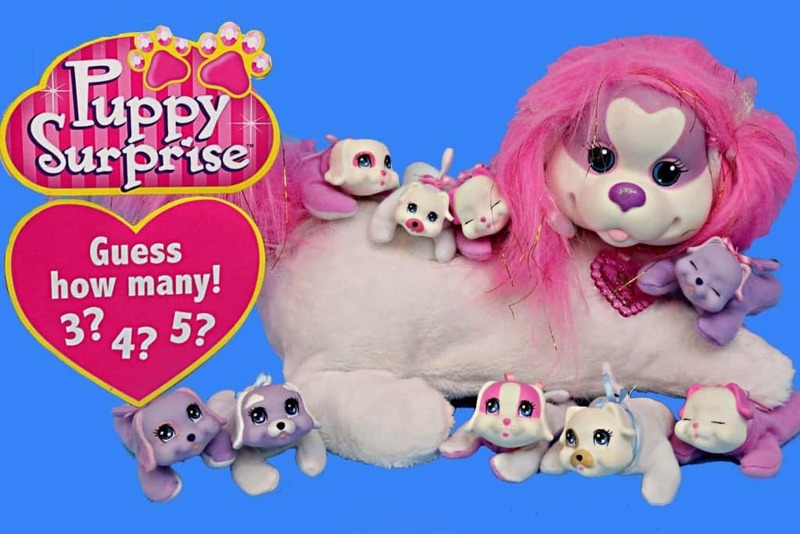 These soft babies may be cute to some, but there is really just something very scary in those eyes. 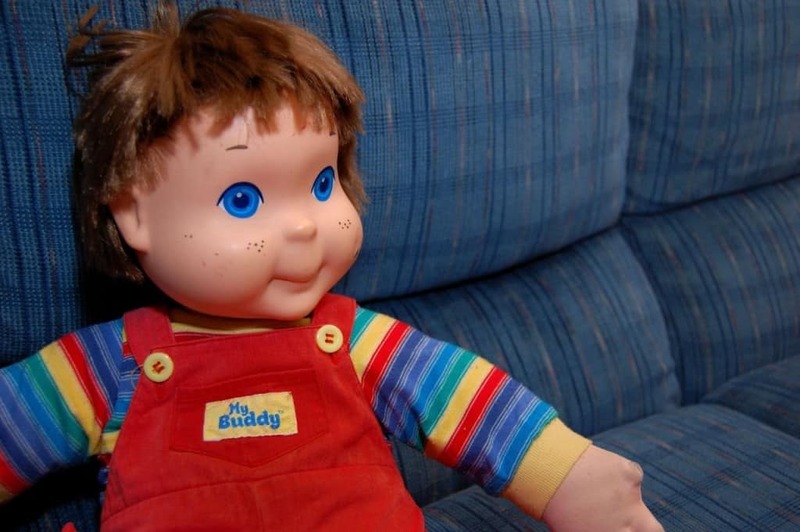 Kid Sister may be a little less scary than her brother My Buddy, who resembles horror slasher Chucky far too much. 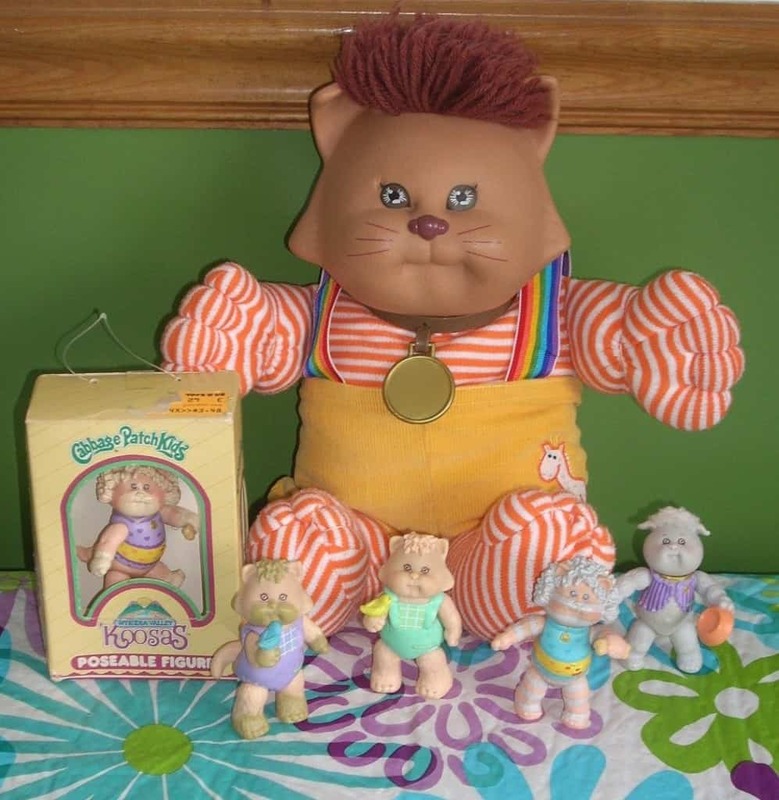 As if the Cabbage Patch Kids weren’t weird enough themselves, then they came out with koosas. They are like a beastiality nightmare. Part animal, part baby, all disturbing. 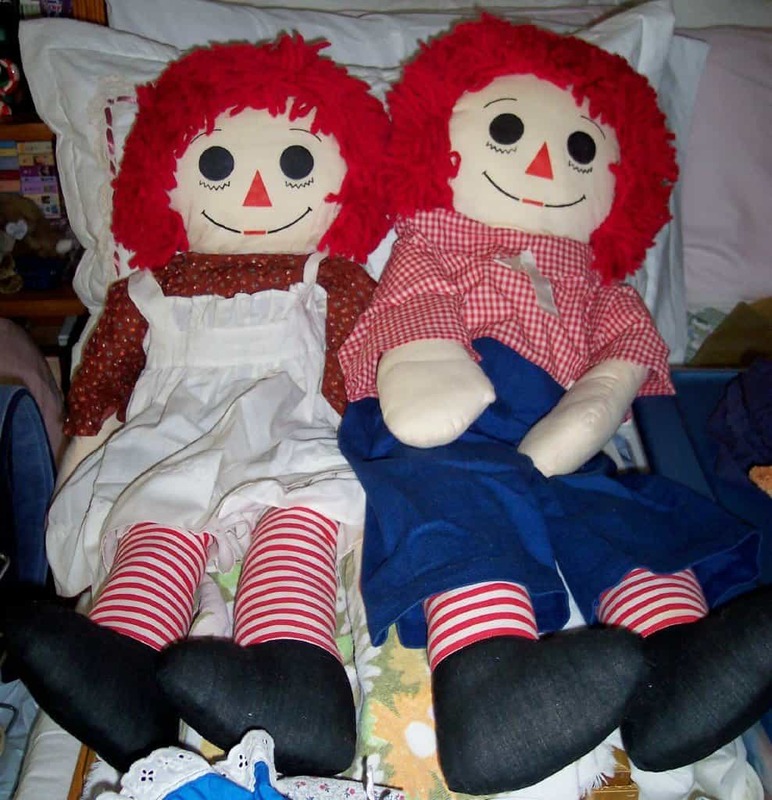 And last, but not least, if you know who the real Annabelle doll was, you know why Raggedy Ann is on this list.